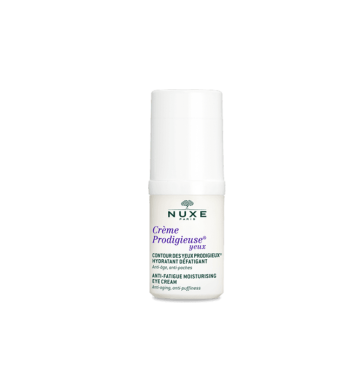 We give the best formula that helps you moisturize, tighten, and nourish the skin around your eyes. Enruched with coffee, yam, and cucumber extract, now it's time to say good bye to wrinkles, dark circles, or eye bags, and let's embracing. 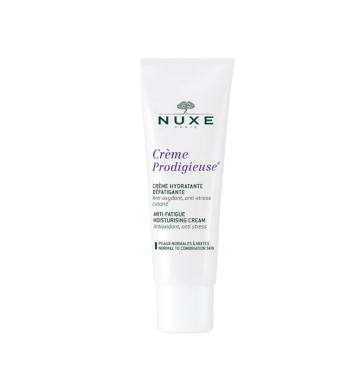 Preventing and repairing wrinkles, dark circles, and eye bags through the best formulation. Restore skin elasticity under the eyes from caffein/coffee extract. Antioxidant from cucumber extract to reduce eye bags and make your eyes fresher from day to day. Vitamin C from yam extarct adn kojic acid to brighten your skin and reduce the dark circle. Vitamin B1 form yam extract will tighten and moisturizing your eye skin, so the eye bags dan wrinkles will be reduced effectively. 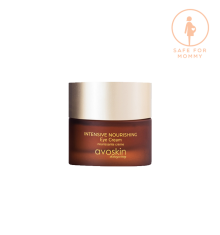 Apply Avoskin Intensive Nourishing Eye Cream to 3 parts below and above the eyes (the bottom of the eyebrow, not the eyelid). Tap it evenly from the inside to the outside using the ring finger slowly.